1. 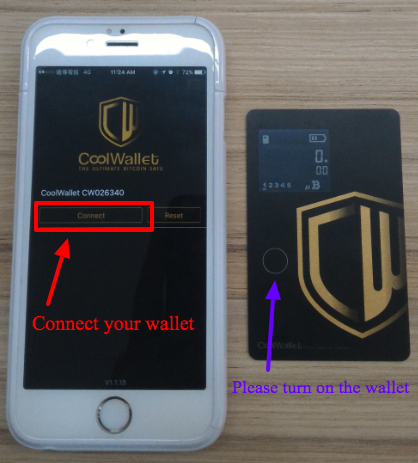 Start CoolWallet App and connect your CoolWallet. 2. 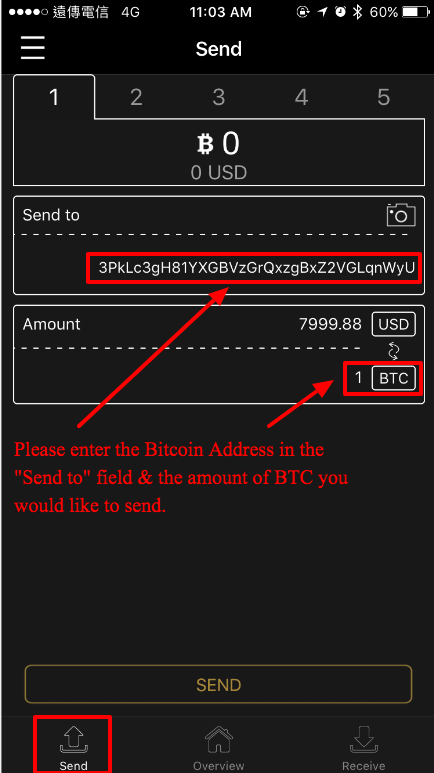 Select Send and enter/scan your CoolWallet S Bitcoin Address along with the amount of BTC you would like to send. 3. 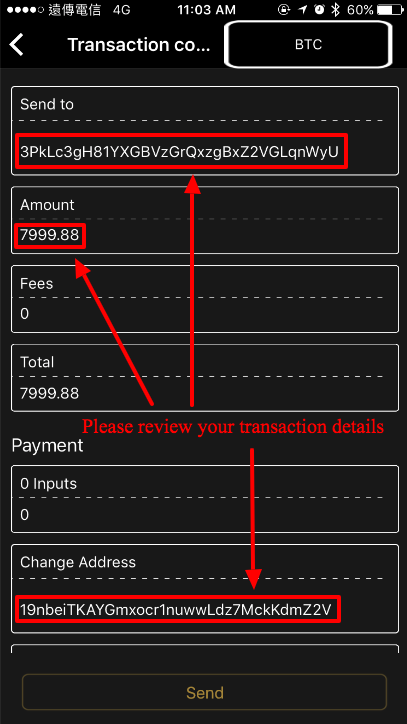 Click SEND and review the transaction details before pressing the Send button. 4. 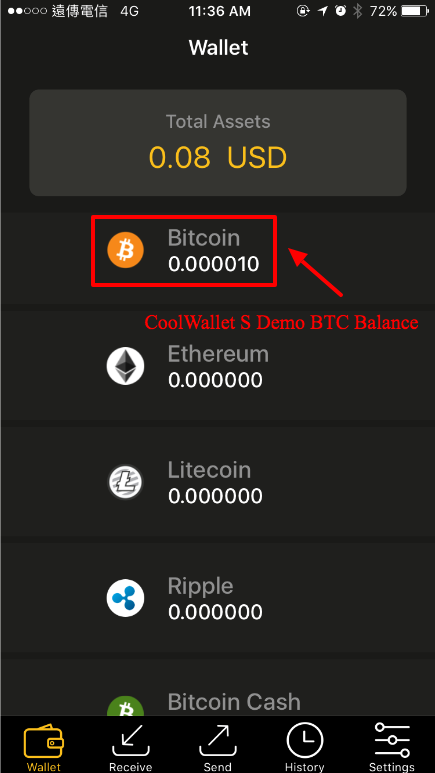 Once the transaction is completed, you can see your BTC transferred to CoolWallet S.